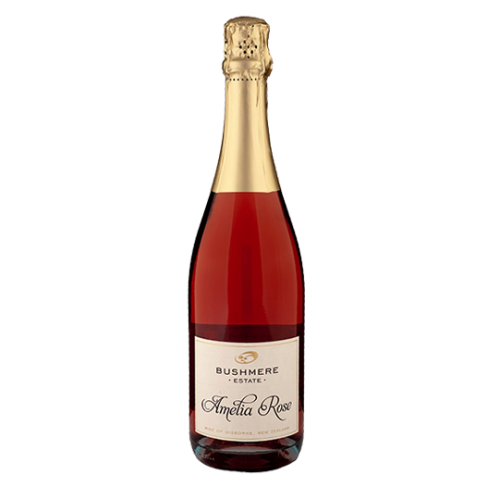 A sparkling pink sunrise - the prettiest of pale pinks which fills your mouth with delicious crisp watermelon, hints of cranberry and wild fresh strawberries. 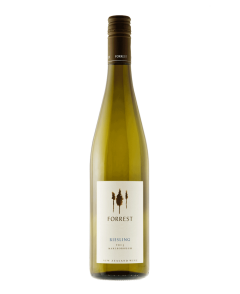 The wine is light and fresh, finishes off dry and with a hint of sweetness in perfect balance. It is Summer in a bottle.